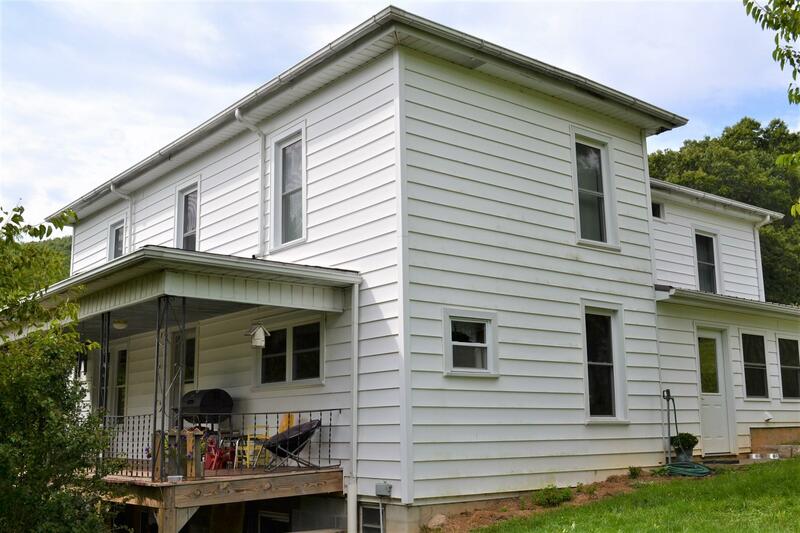 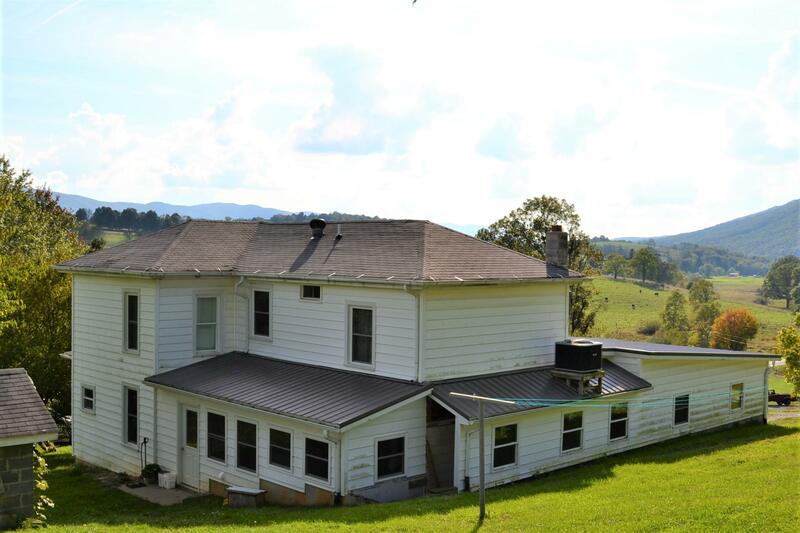 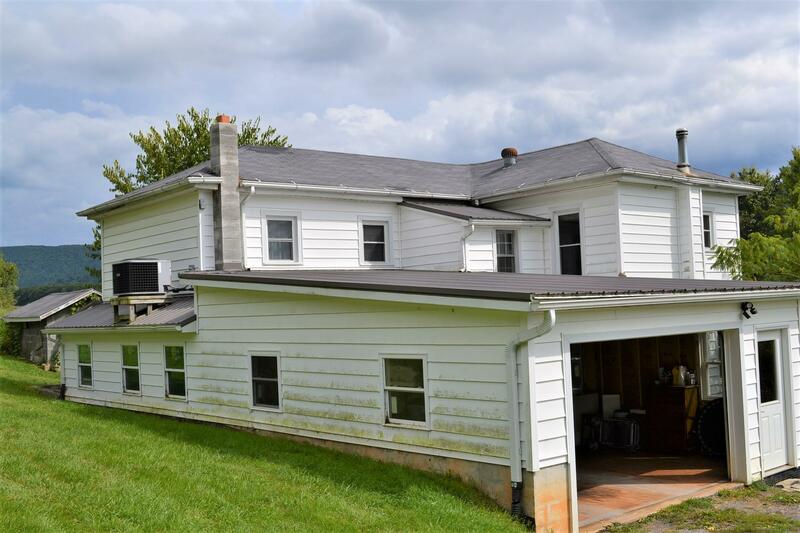 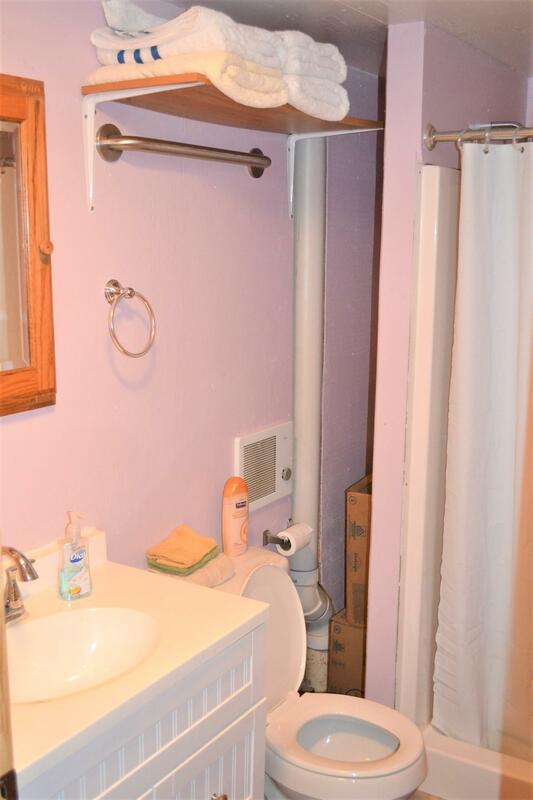 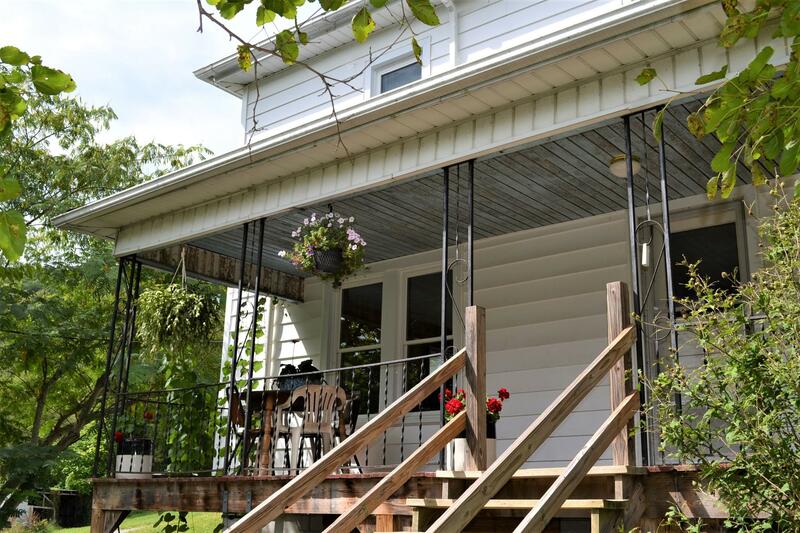 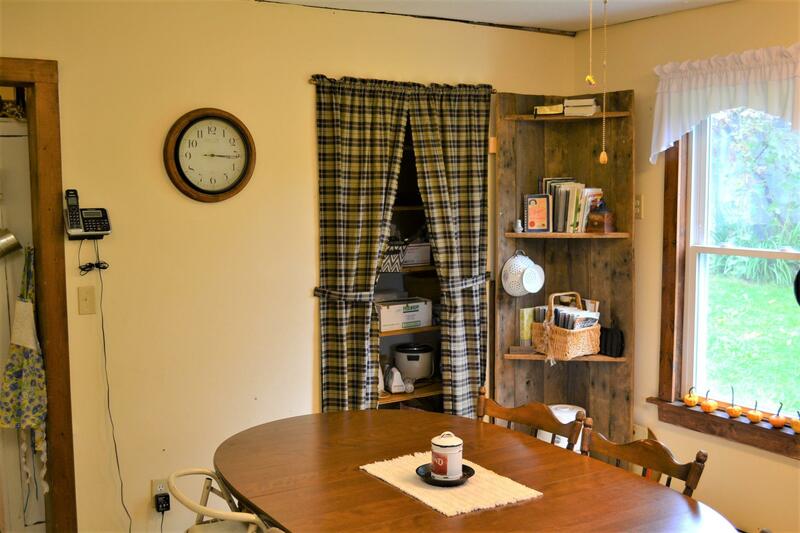 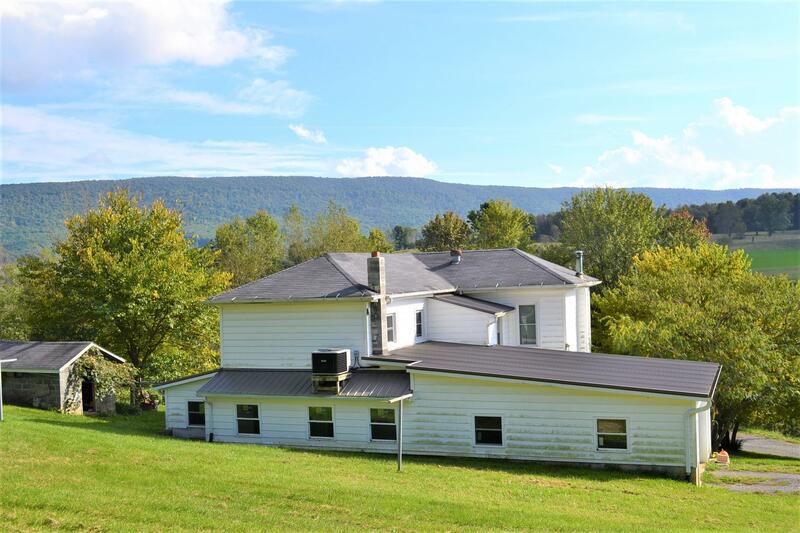 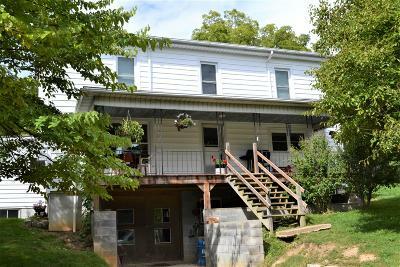 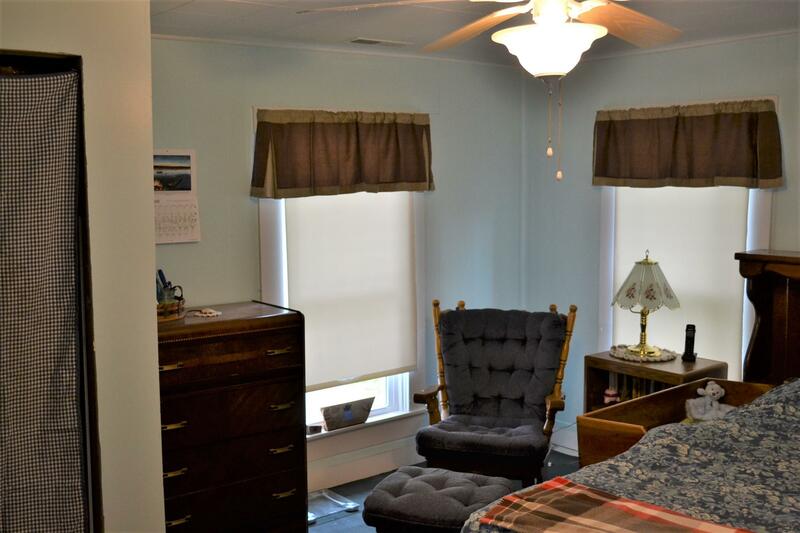 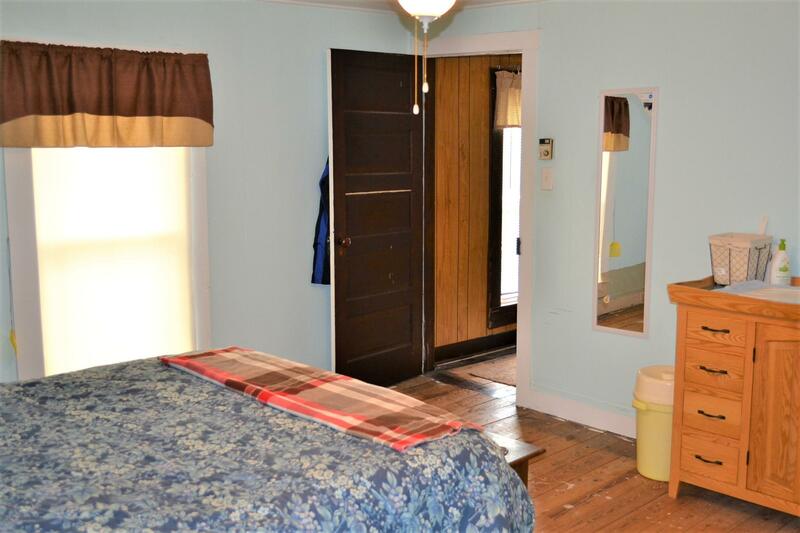 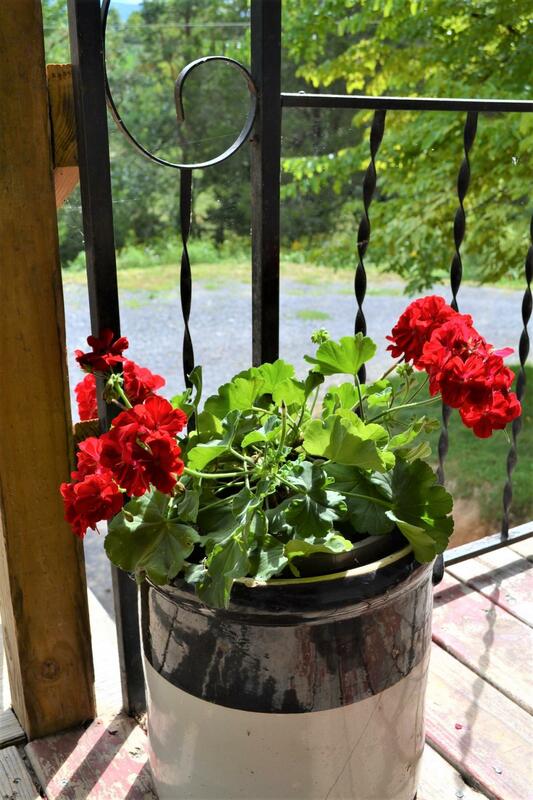 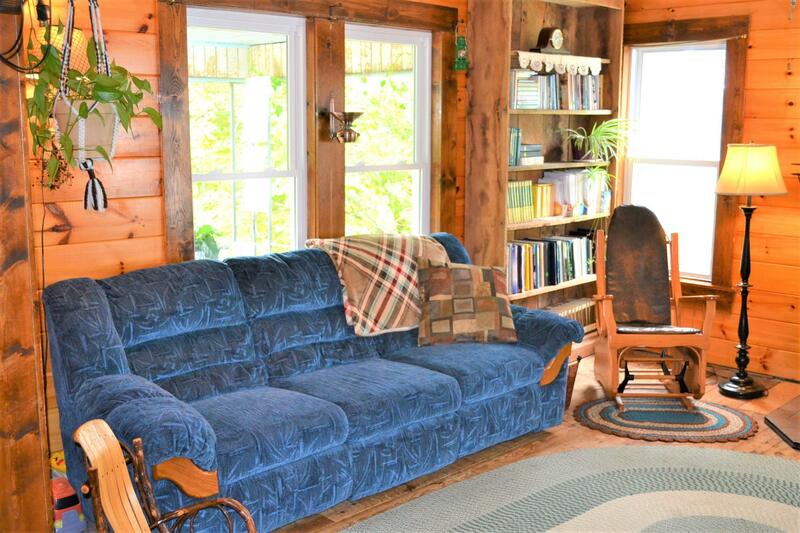 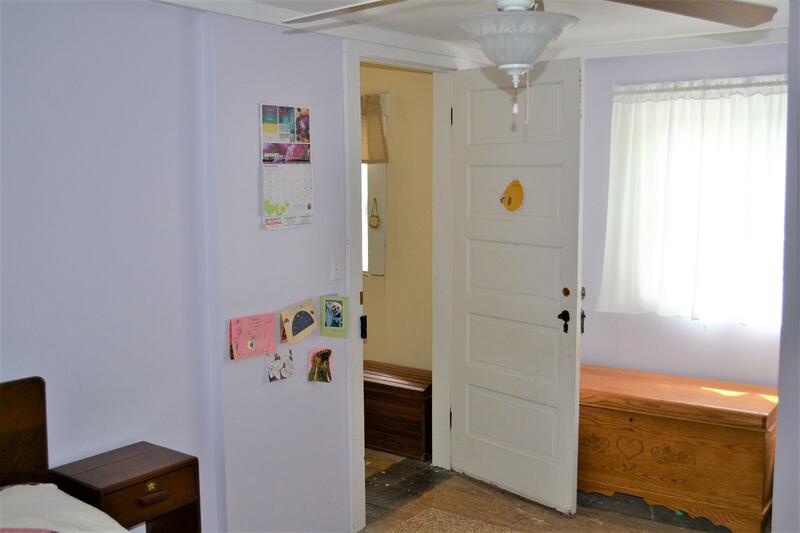 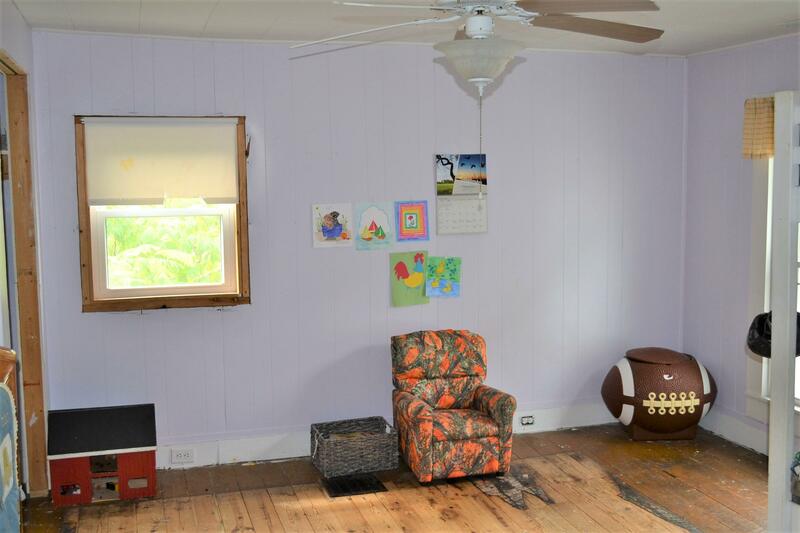 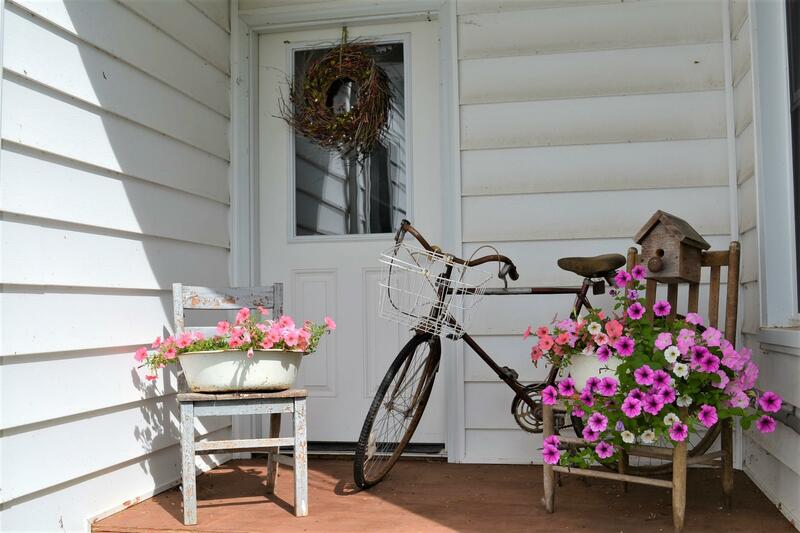 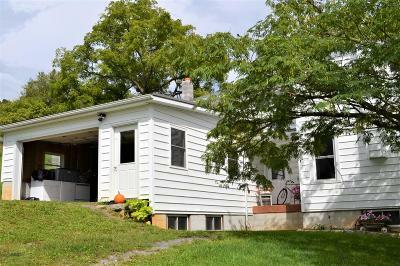 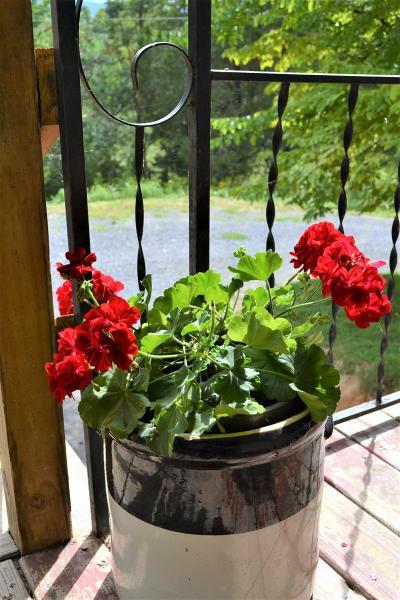 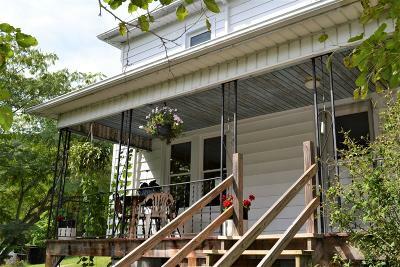 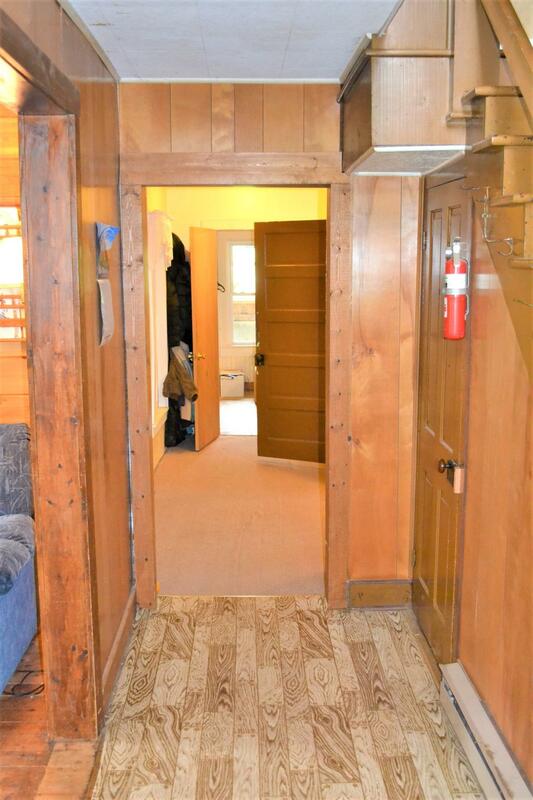 Located in the beautiful Sweet Springs Valley of Monroe County: This two story farm house was built in 1901 & offers 3 bedrooms (additional bedrooms possible) & 3 bathrooms. 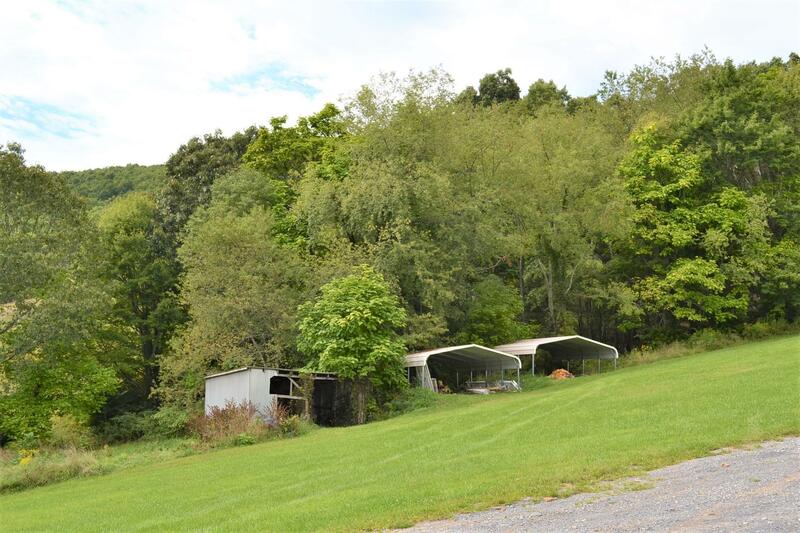 This home & land tract have so much to offer: Attached garage, outbuildings, carports & a large barn offering plenty of storage & with a milking station. 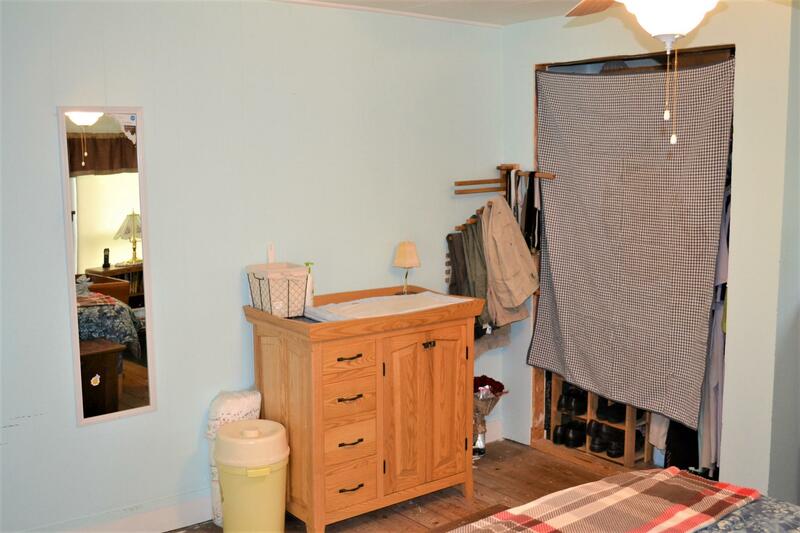 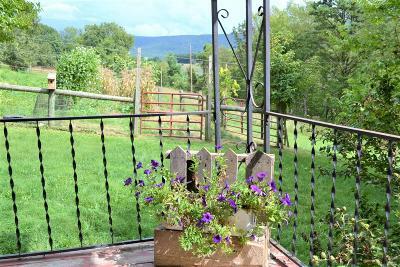 There's plenty of room to grow your own with a large fenced in garden area too. 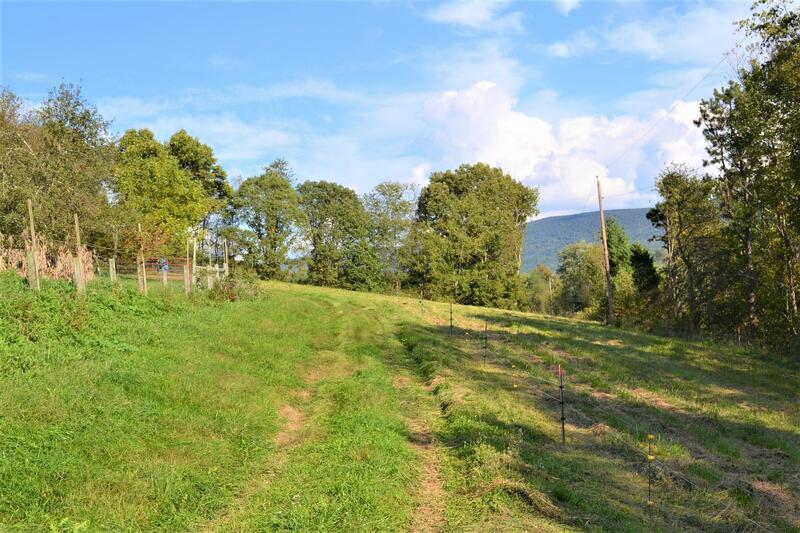 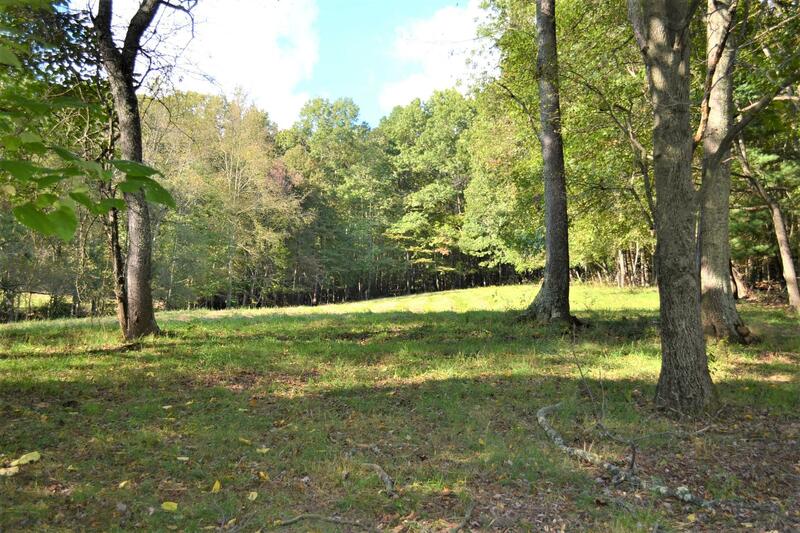 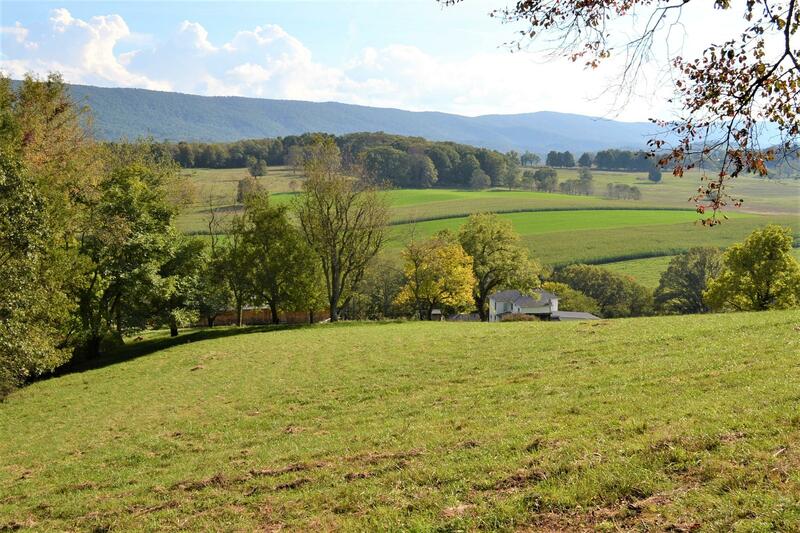 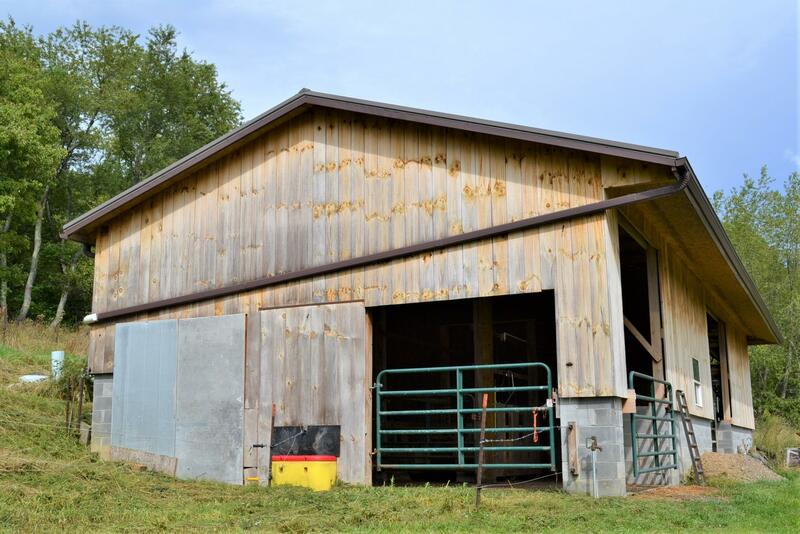 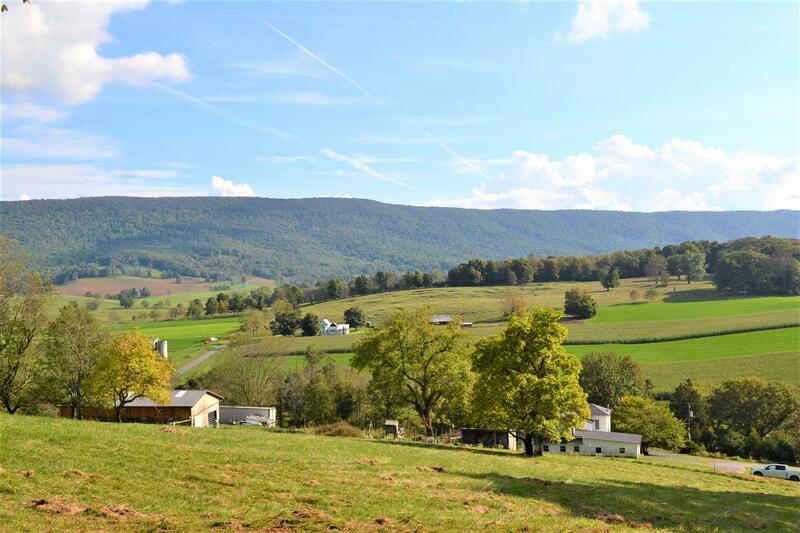 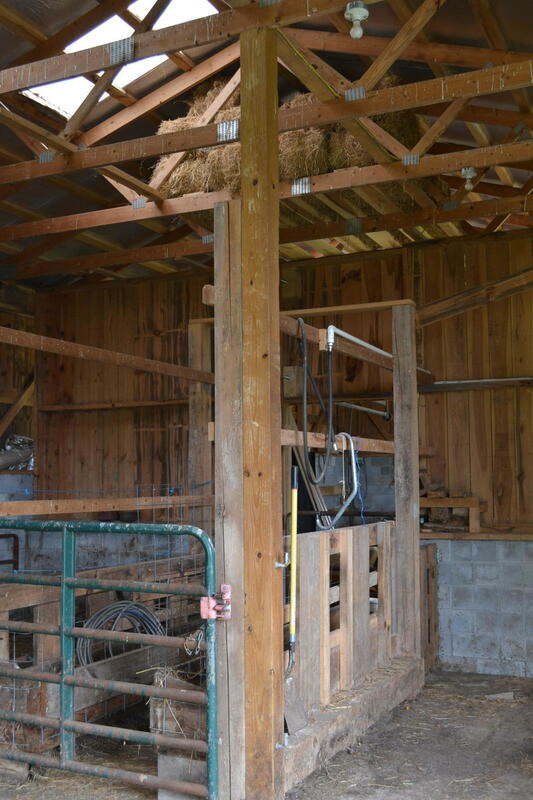 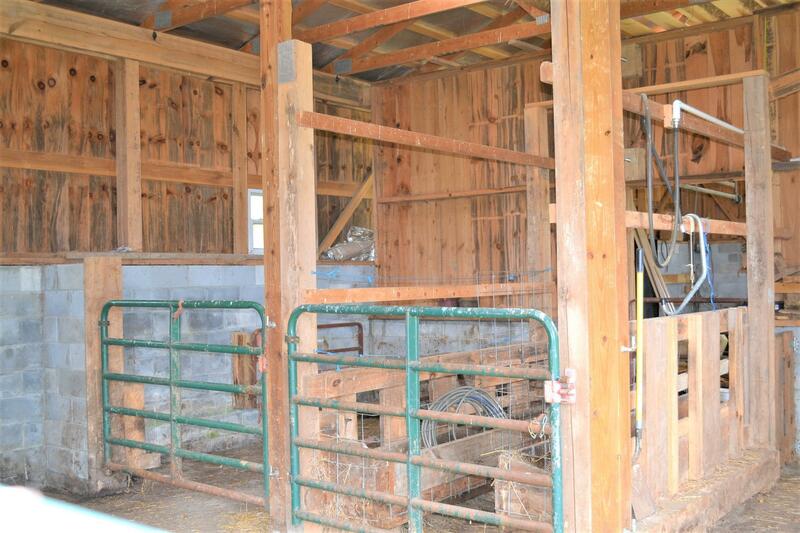 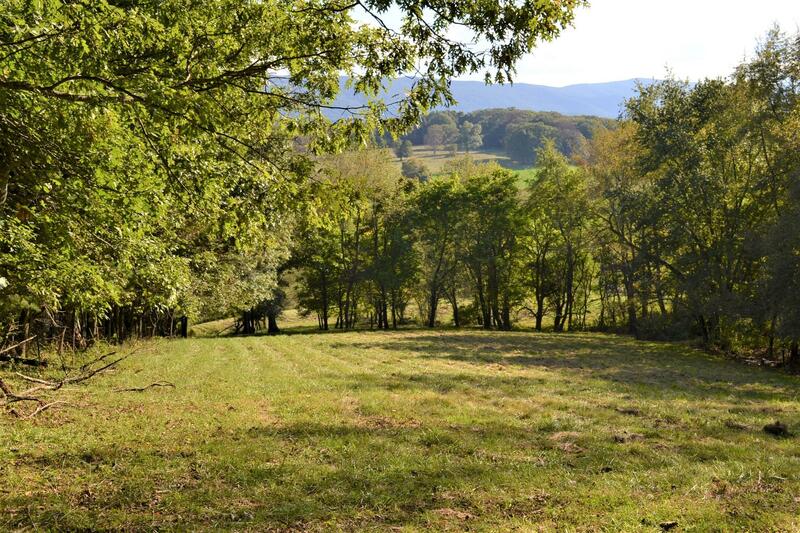 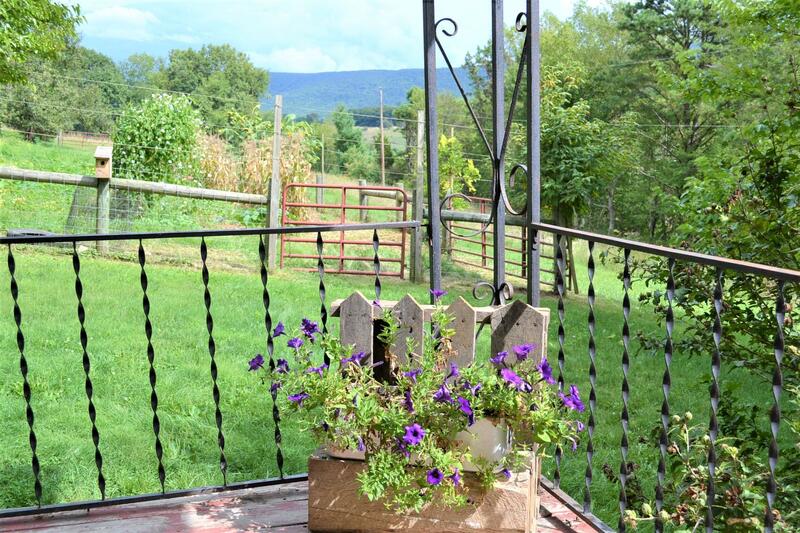 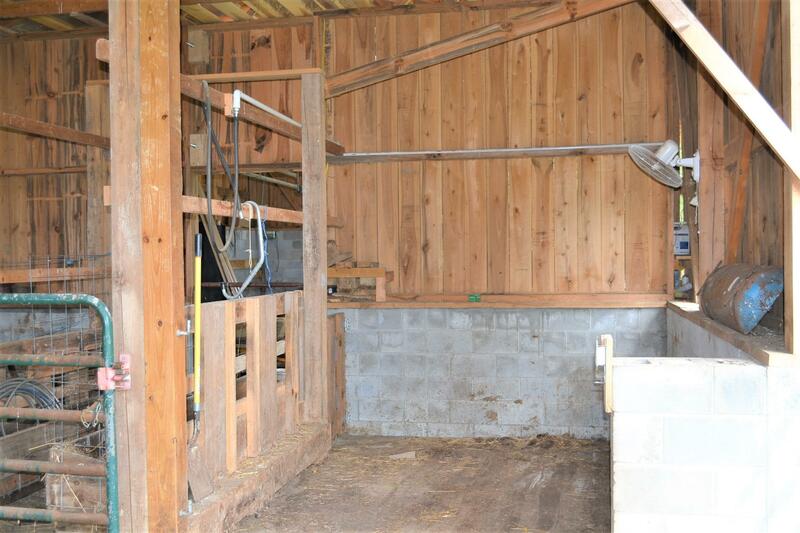 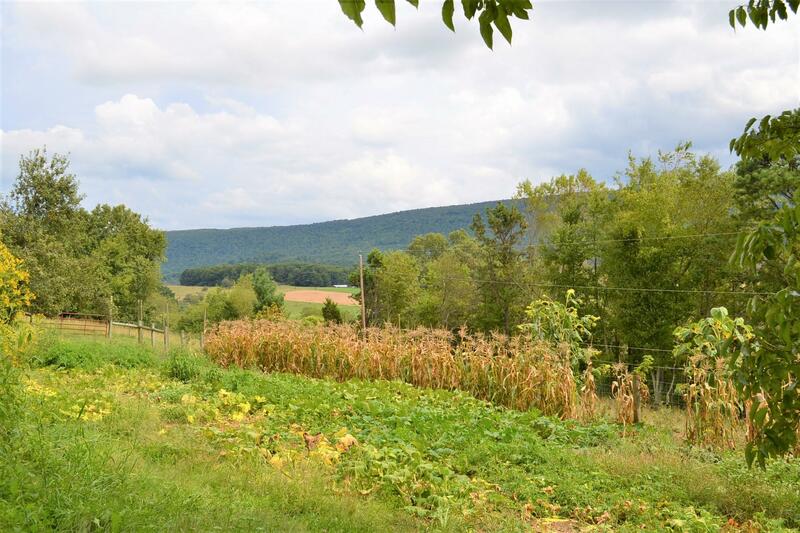 Approximately 8-10 acres of fields/pasture to do as you please: cows, horses, sheep, etc. 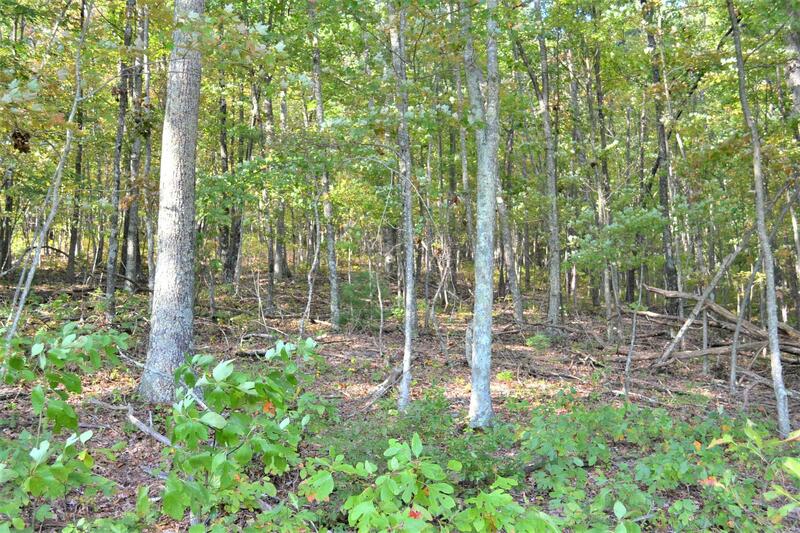 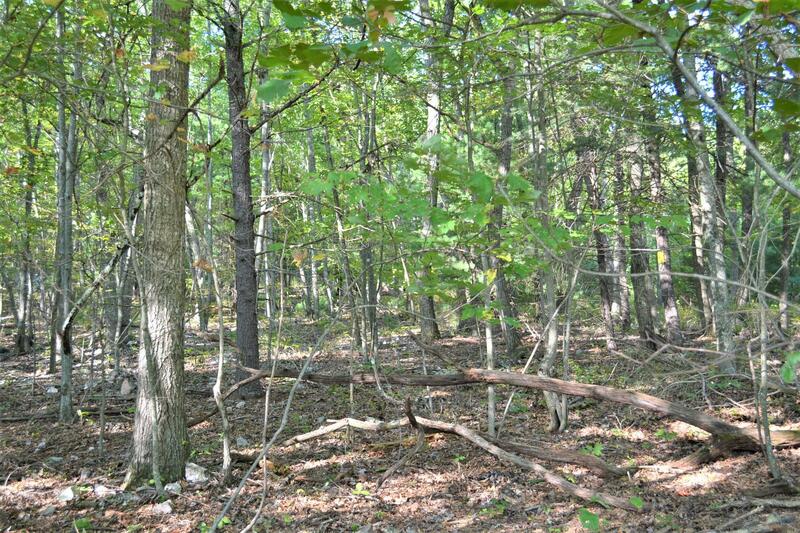 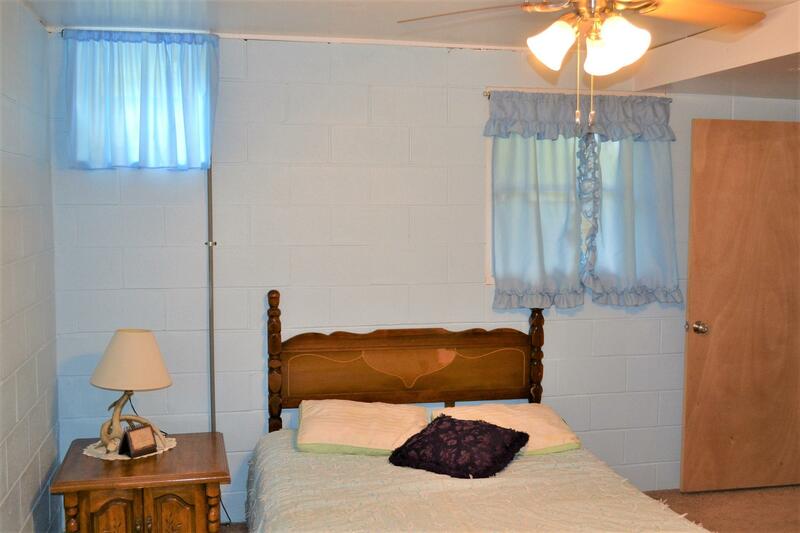 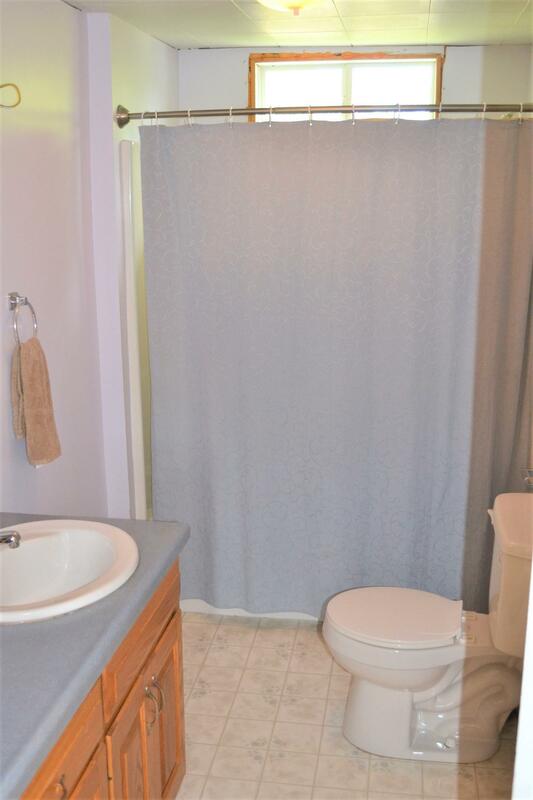 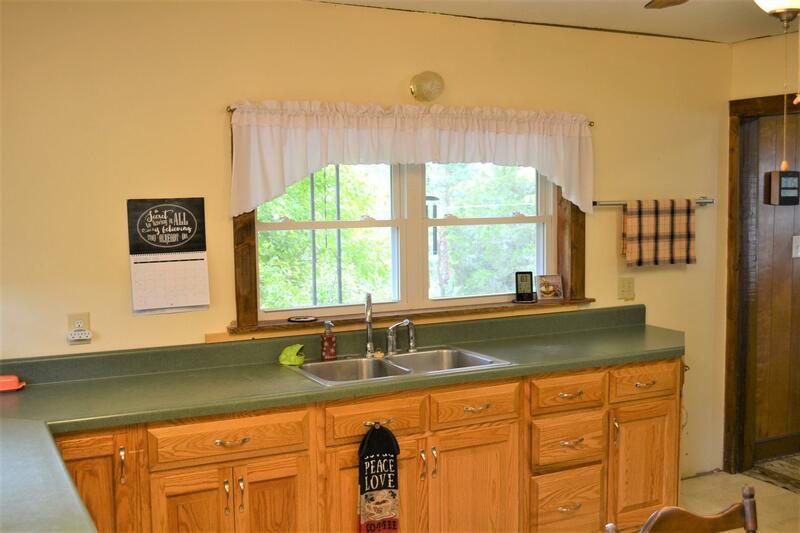 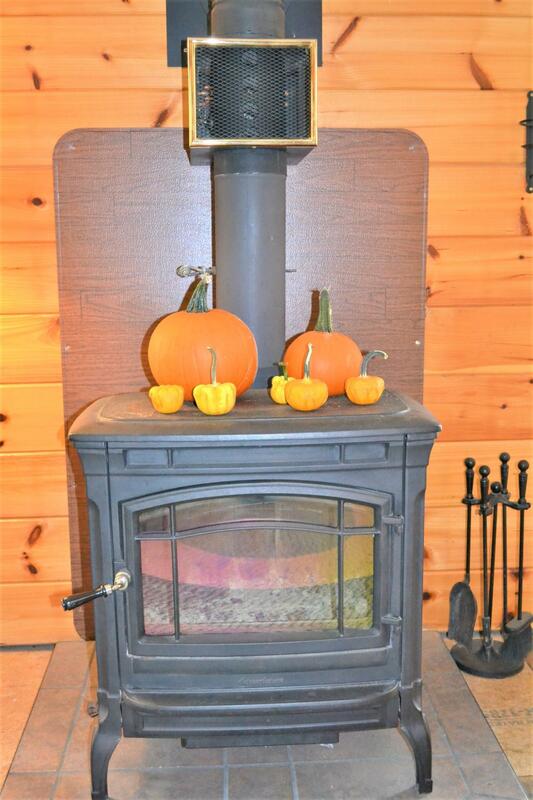 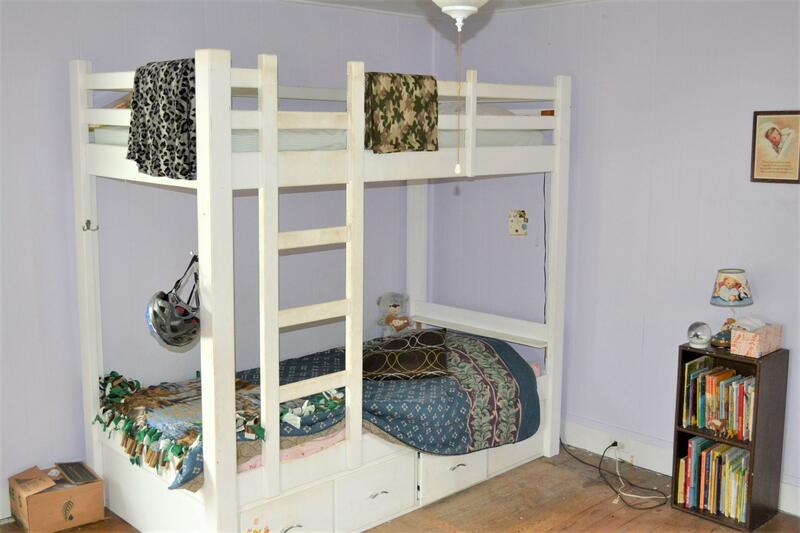 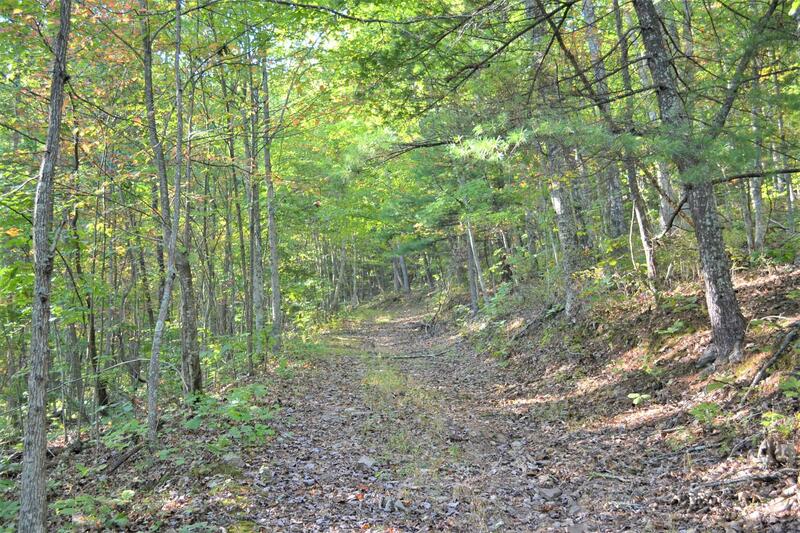 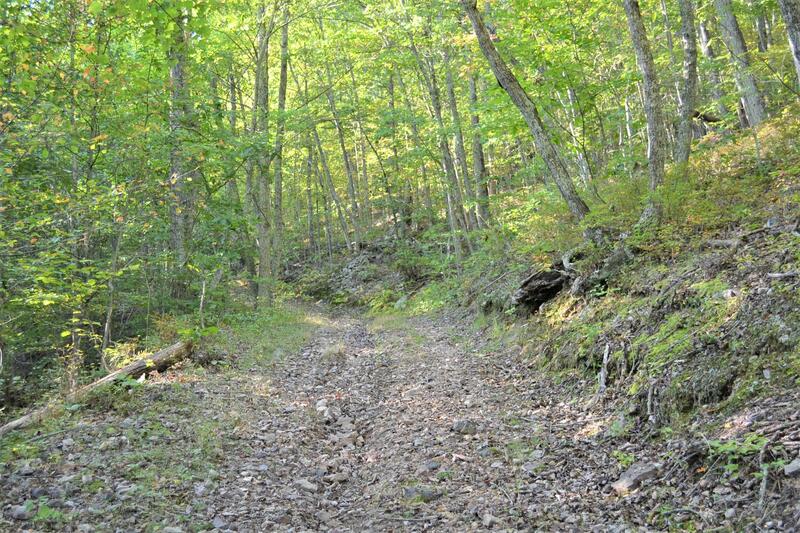 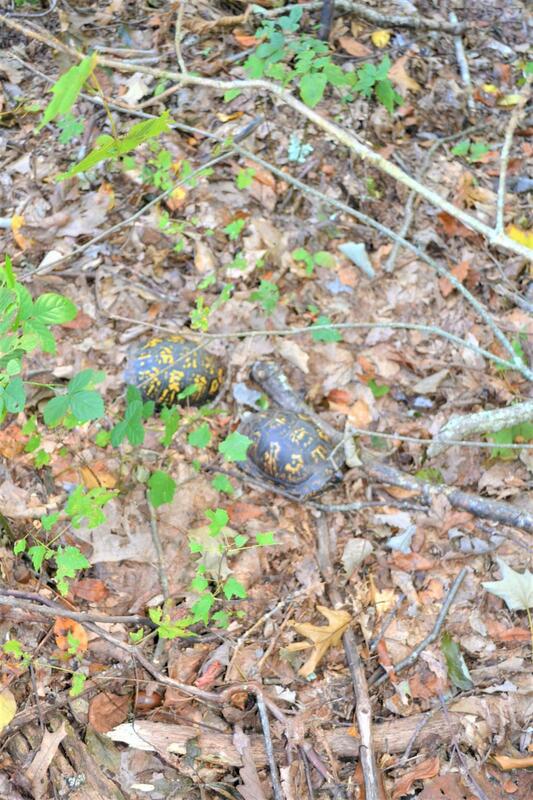 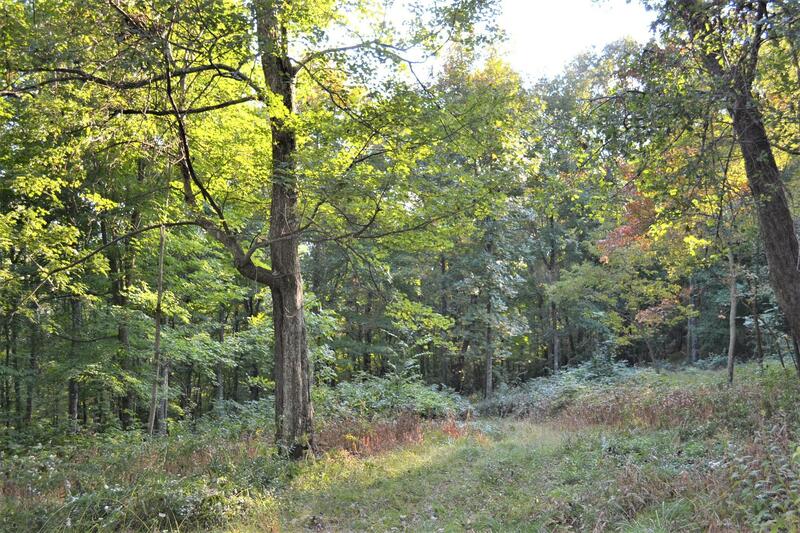 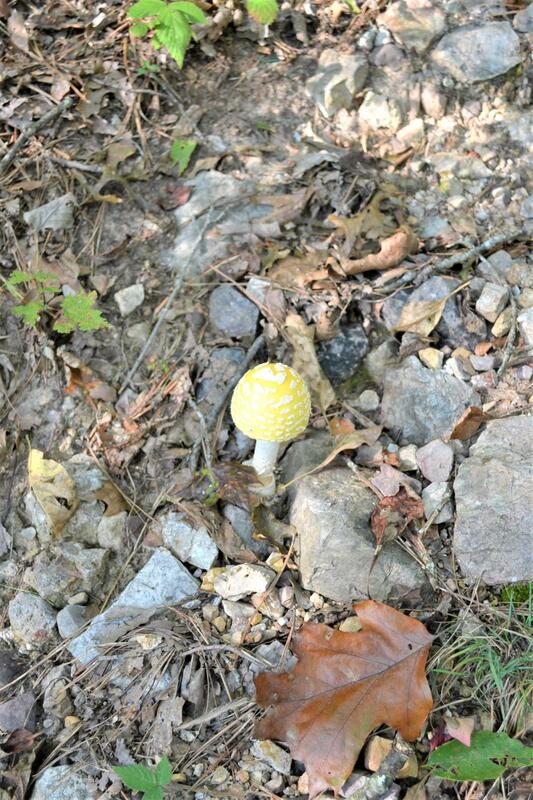 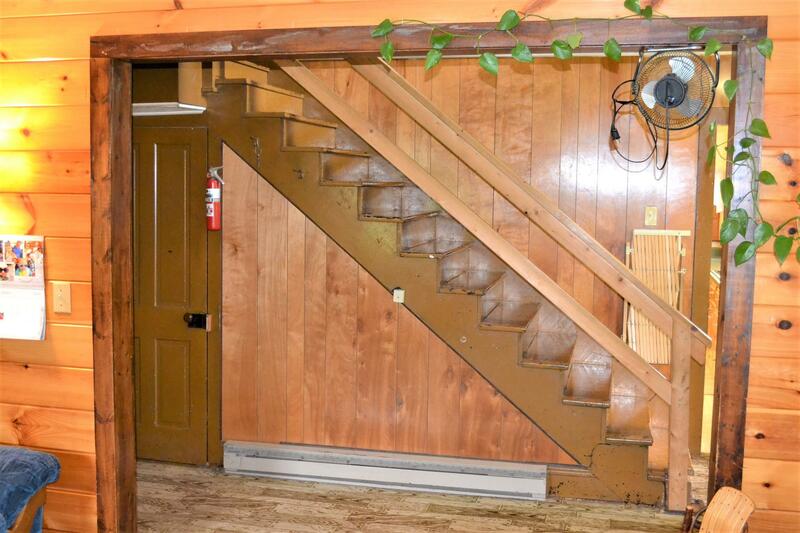 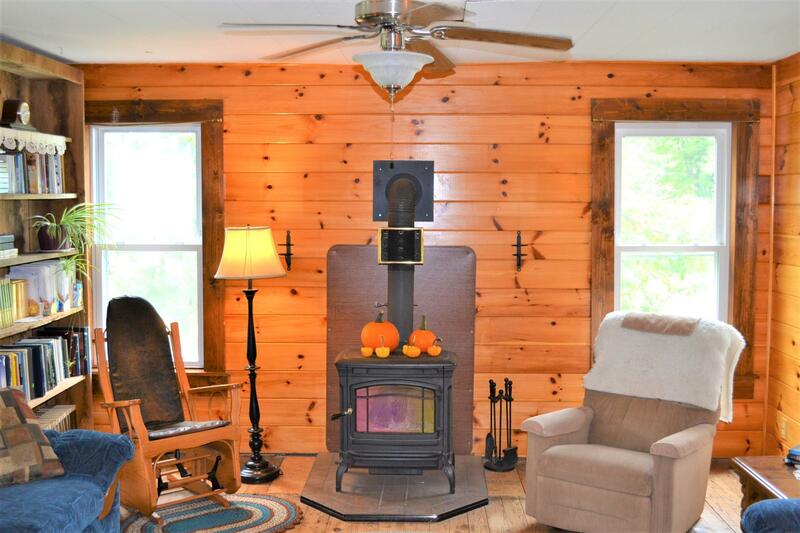 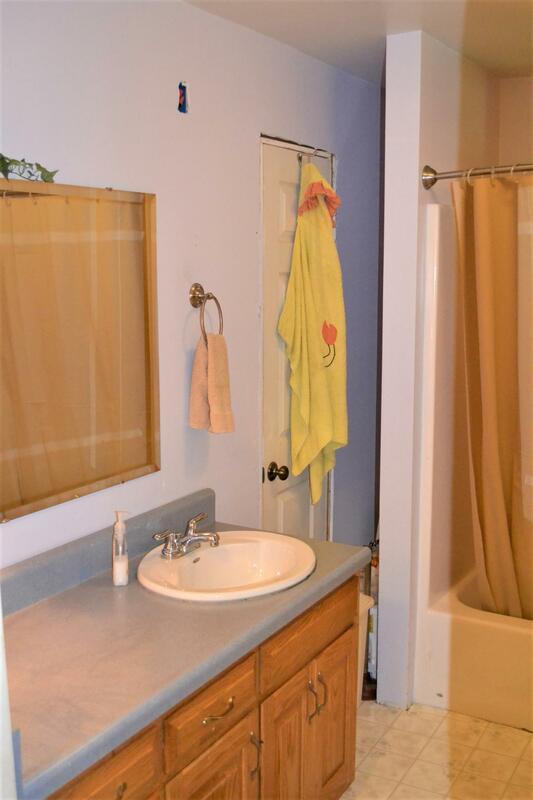 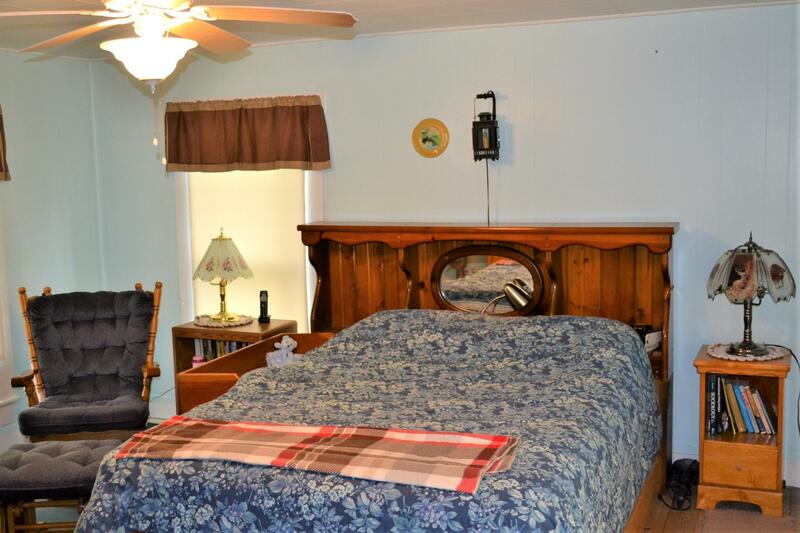 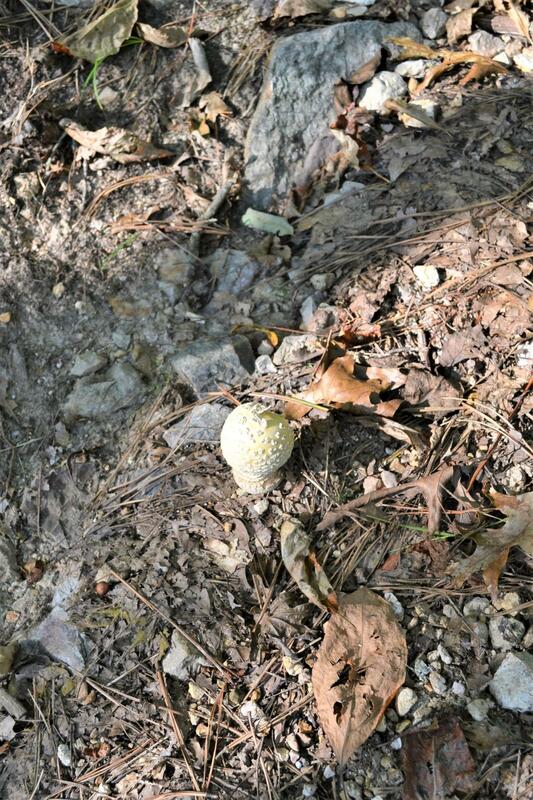 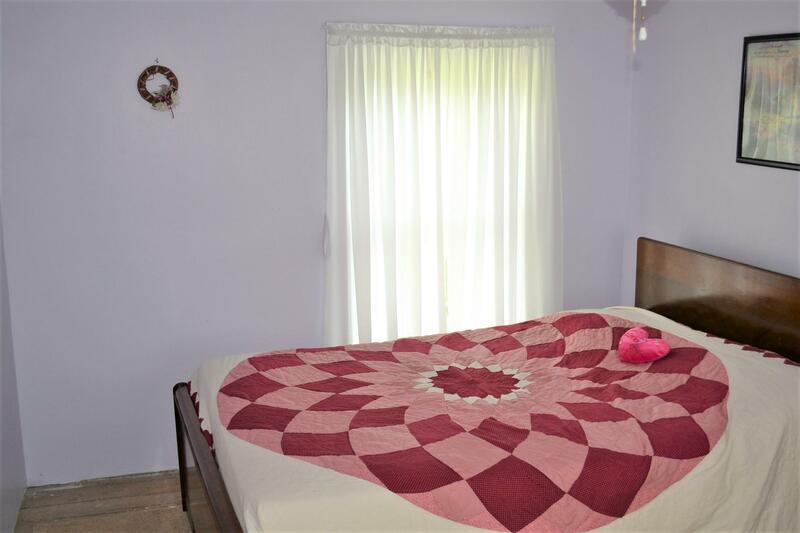 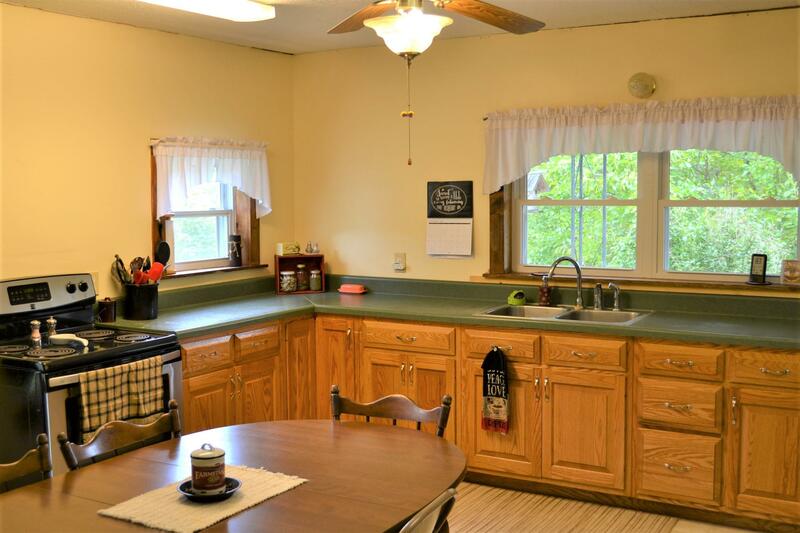 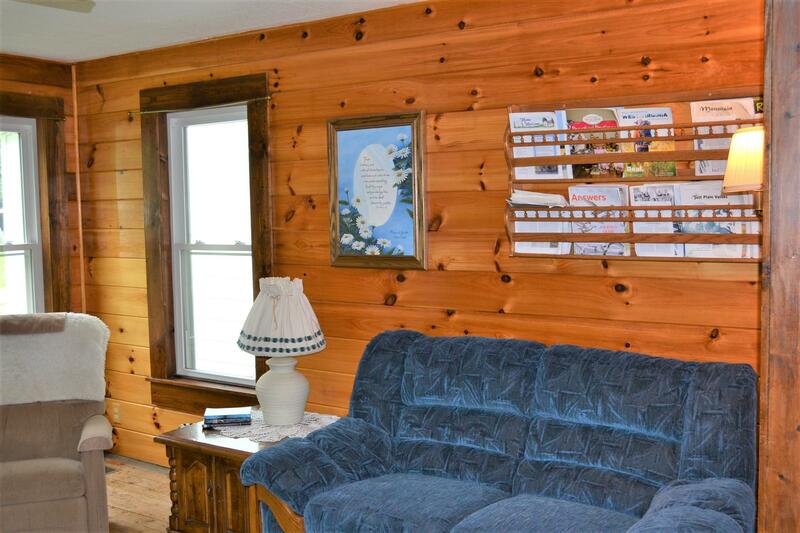 The balance is wooded with trails; great for nature walks, atv riding, great hunting, etc. 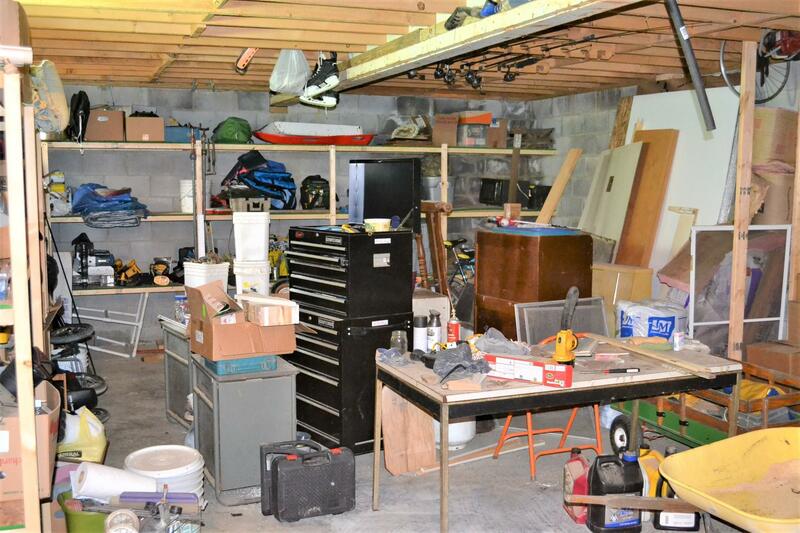 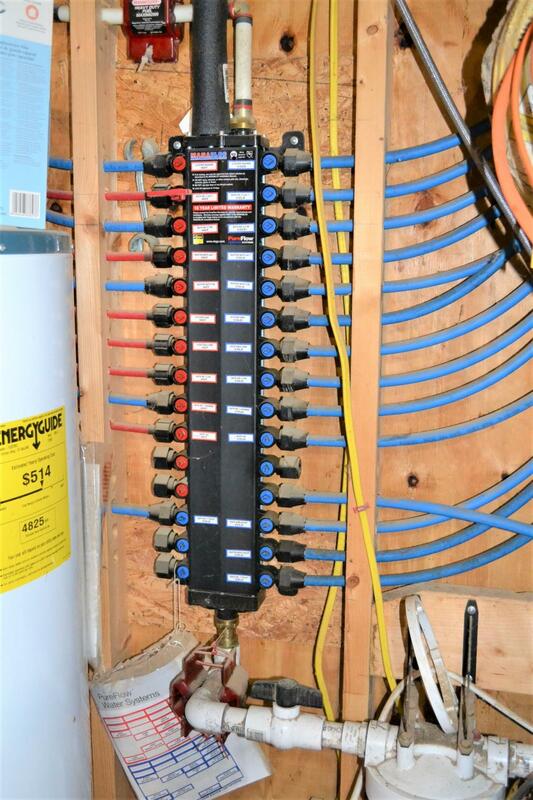 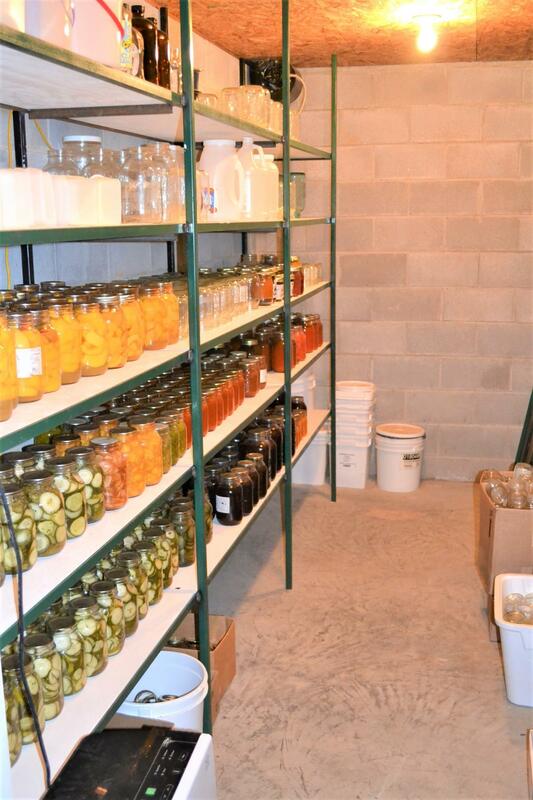 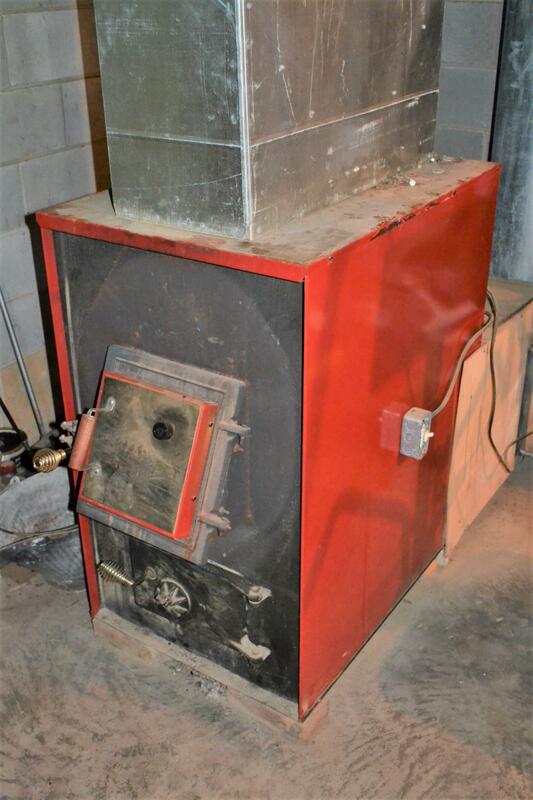 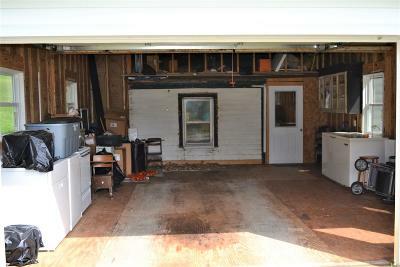 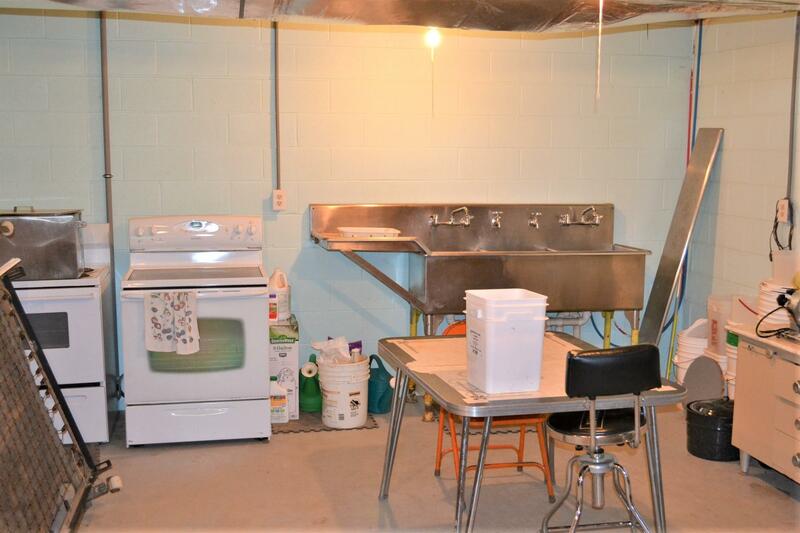 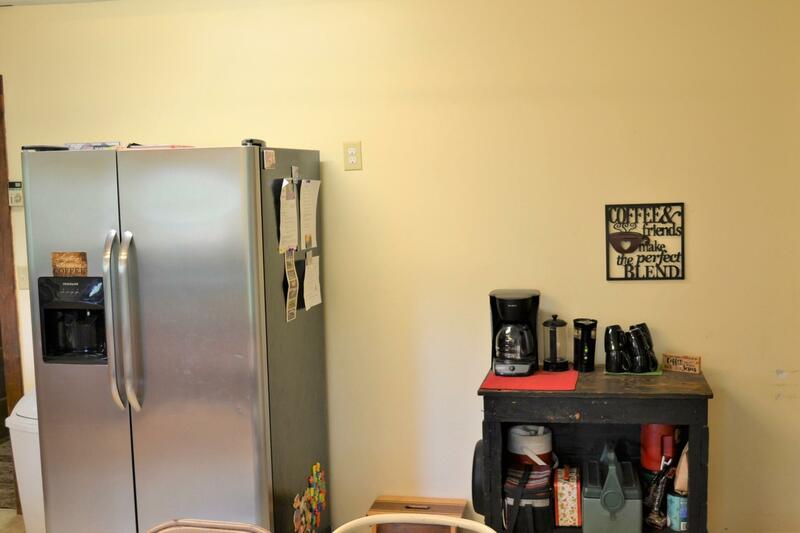 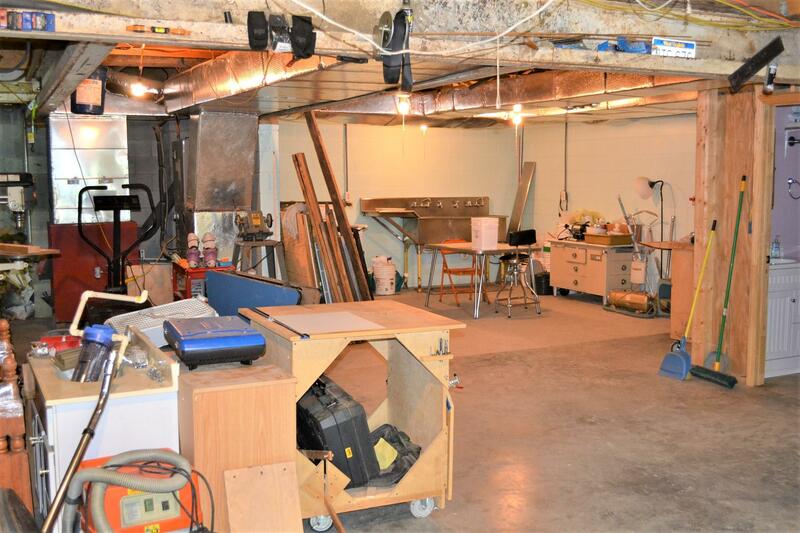 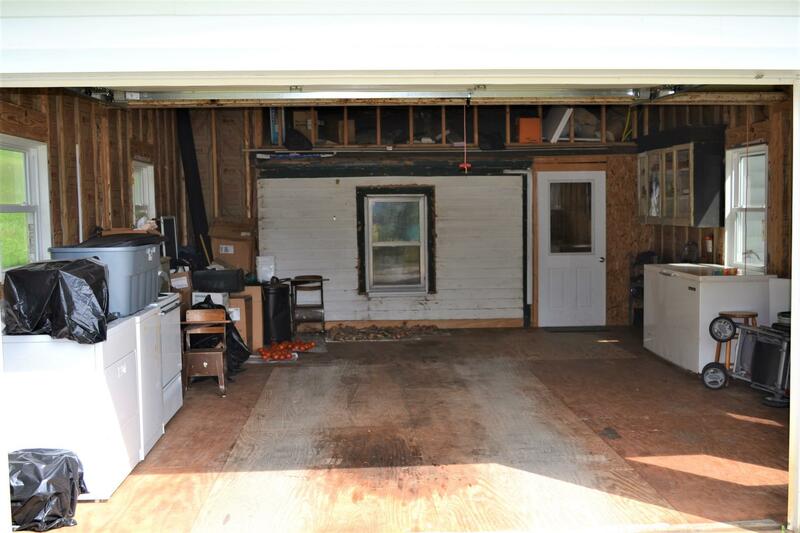 Huge basement makes for a great workshop; there's a 3 compartment sink, canning area & cellar. 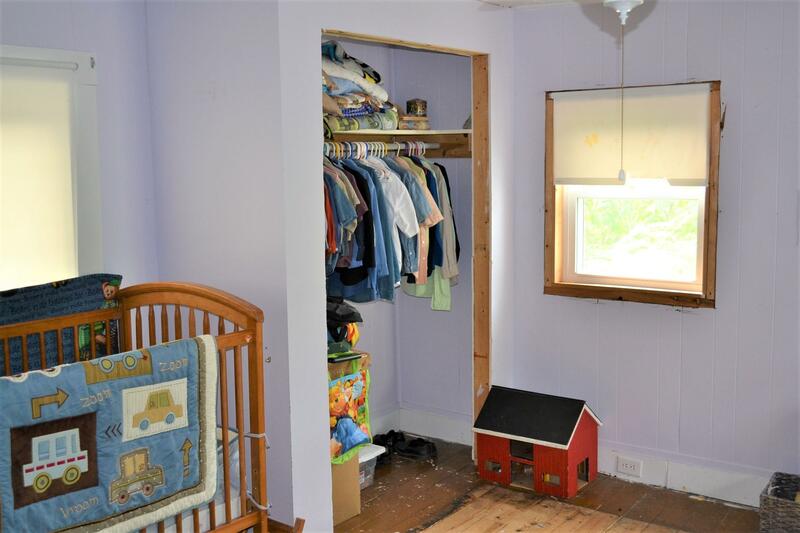 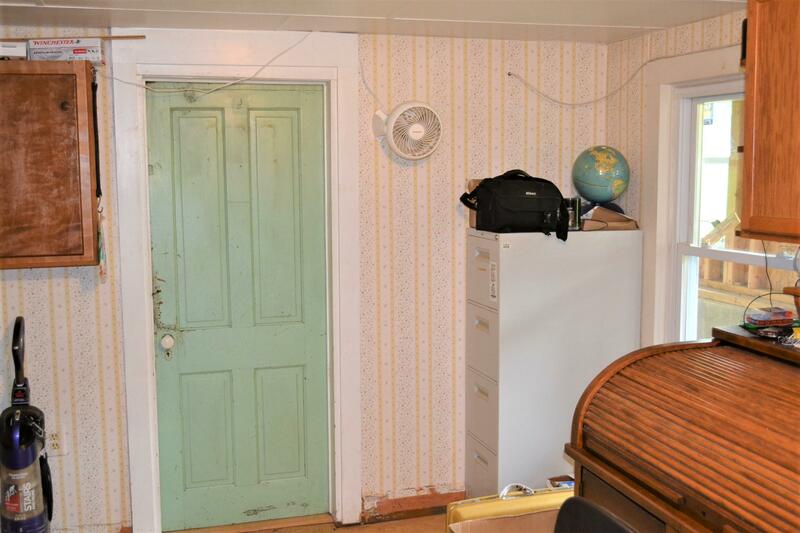 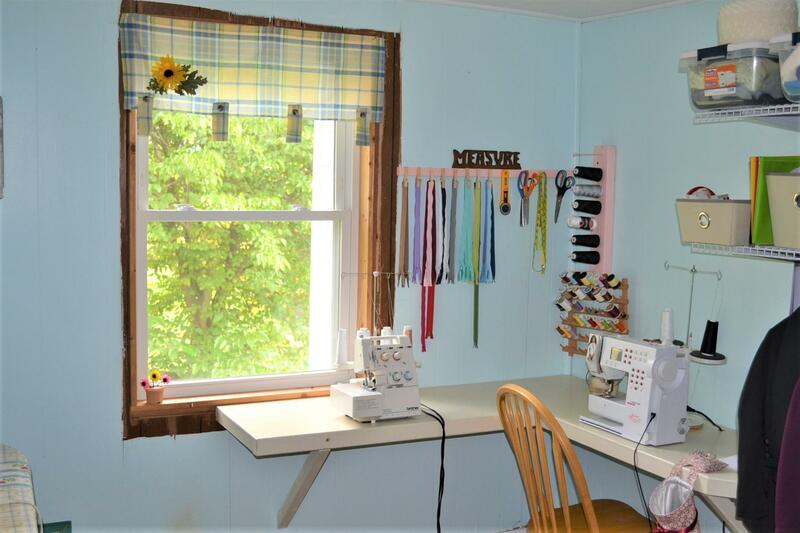 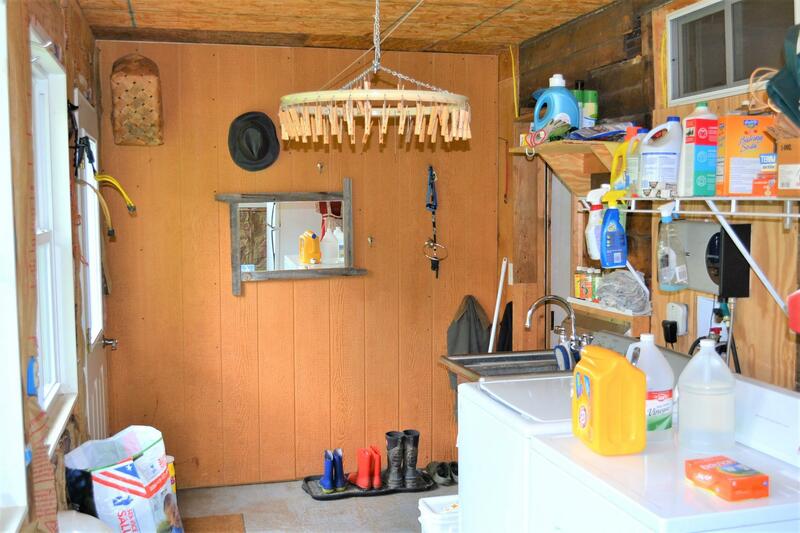 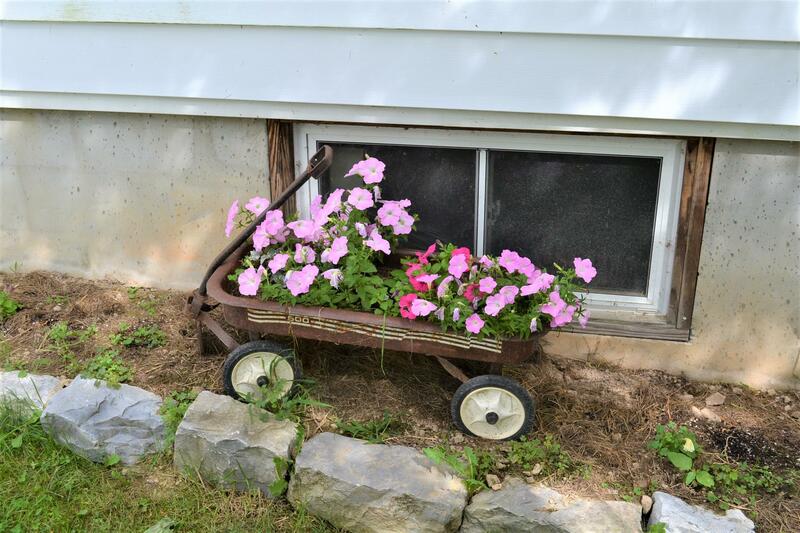 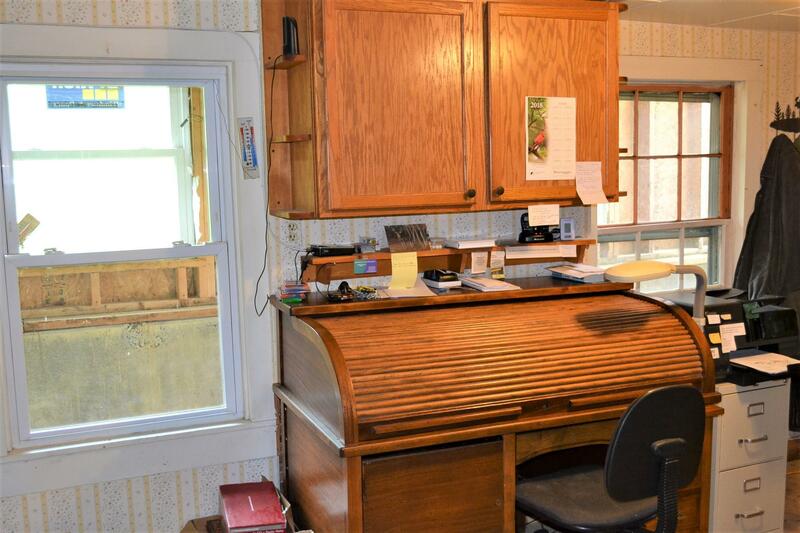 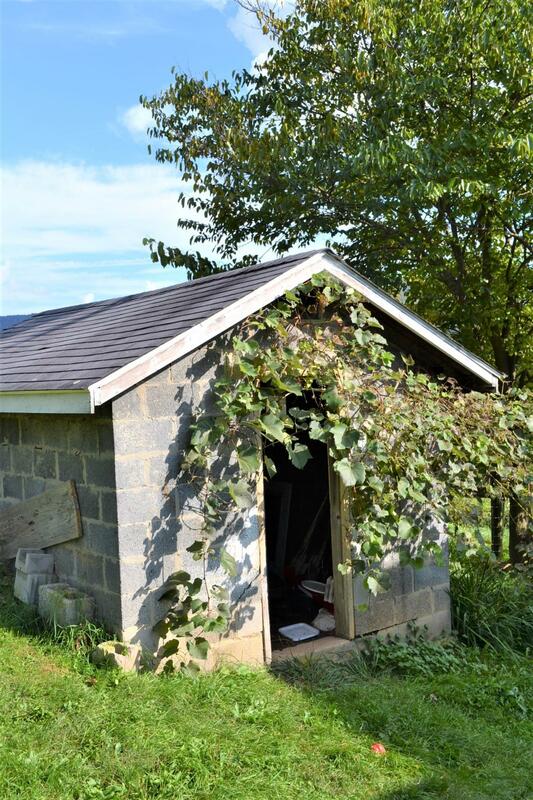 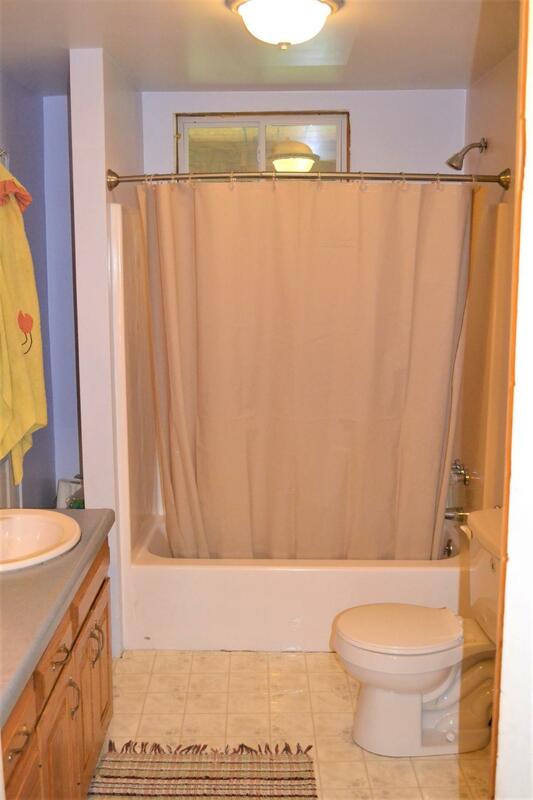 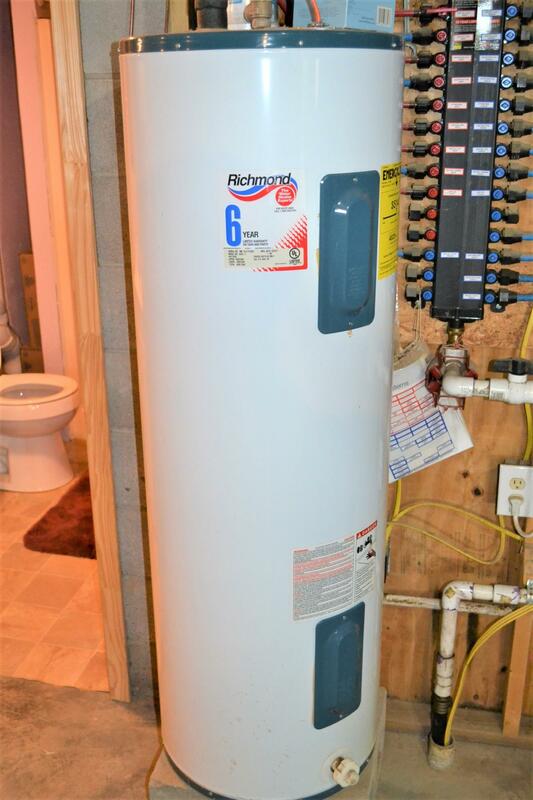 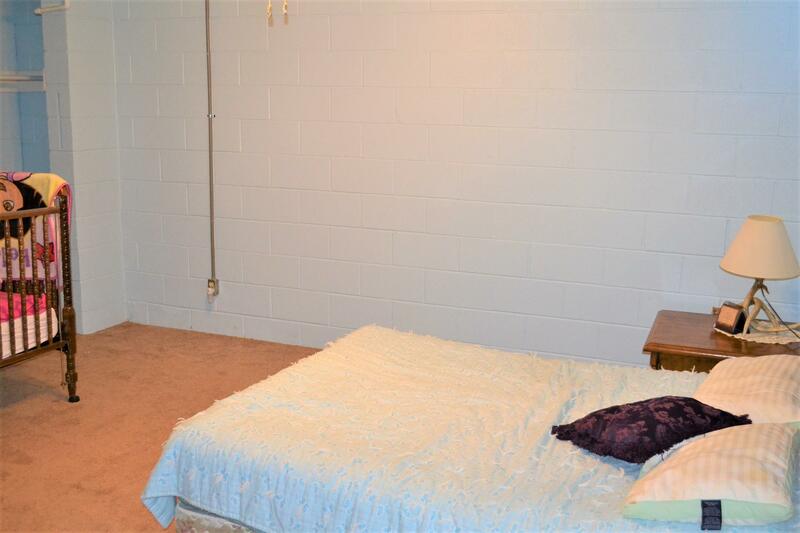 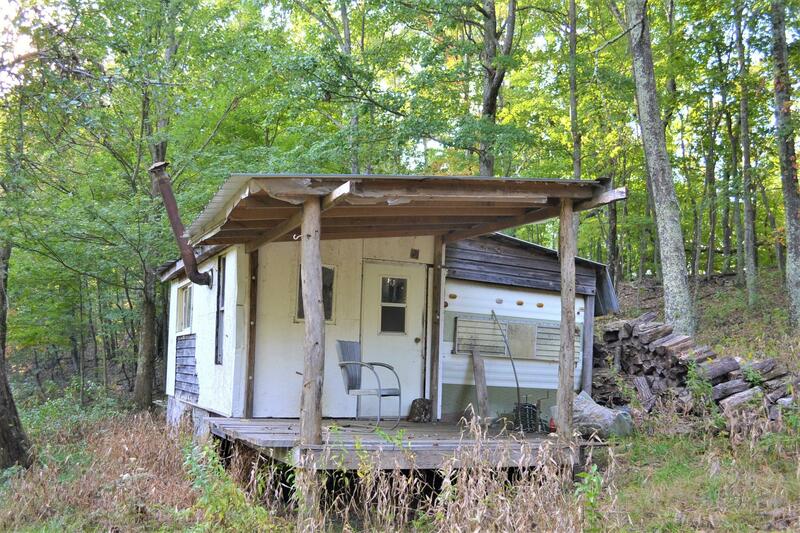 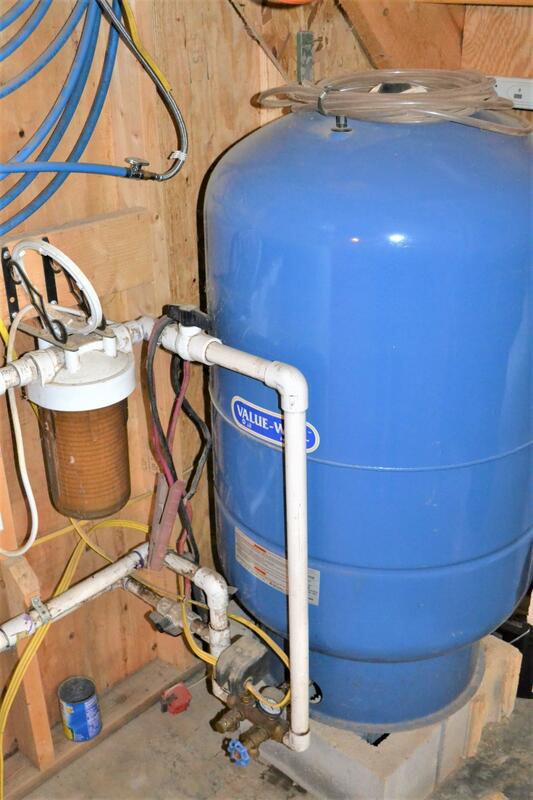 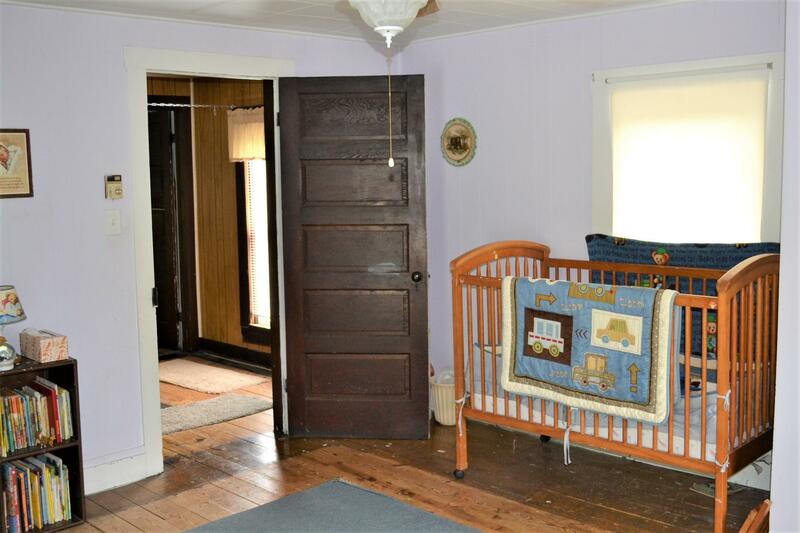 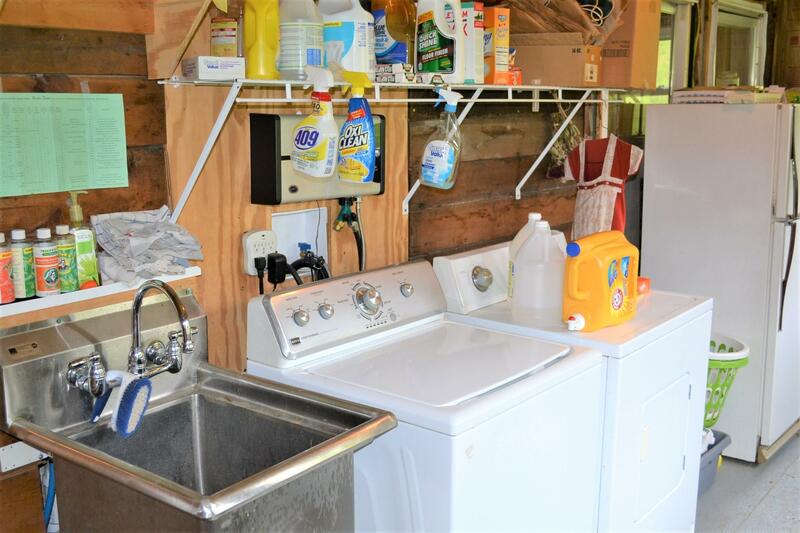 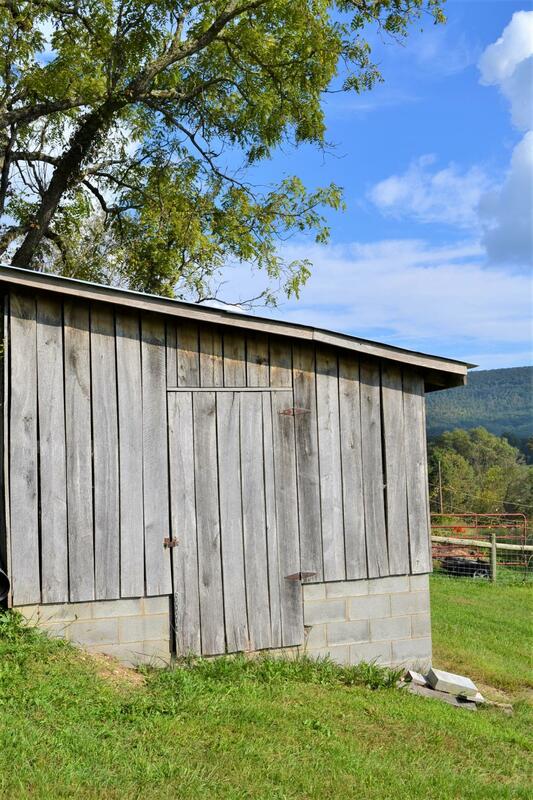 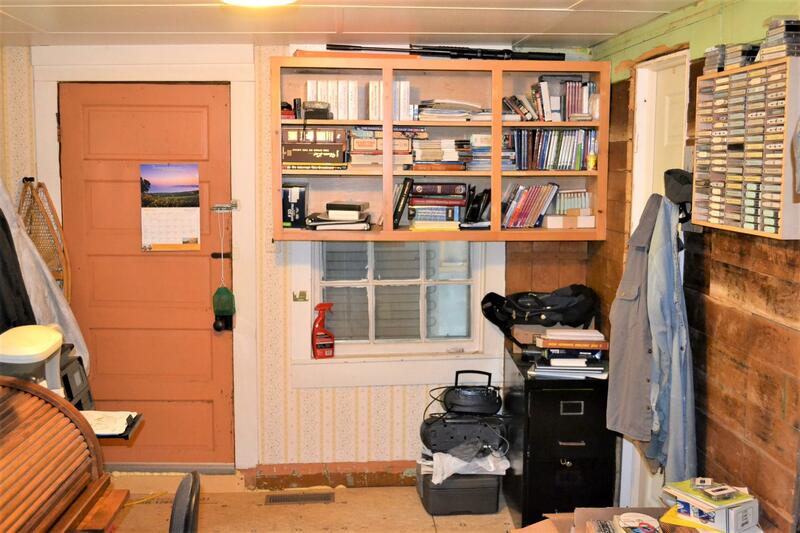 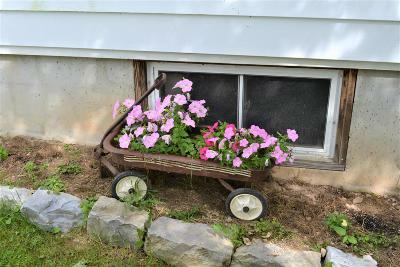 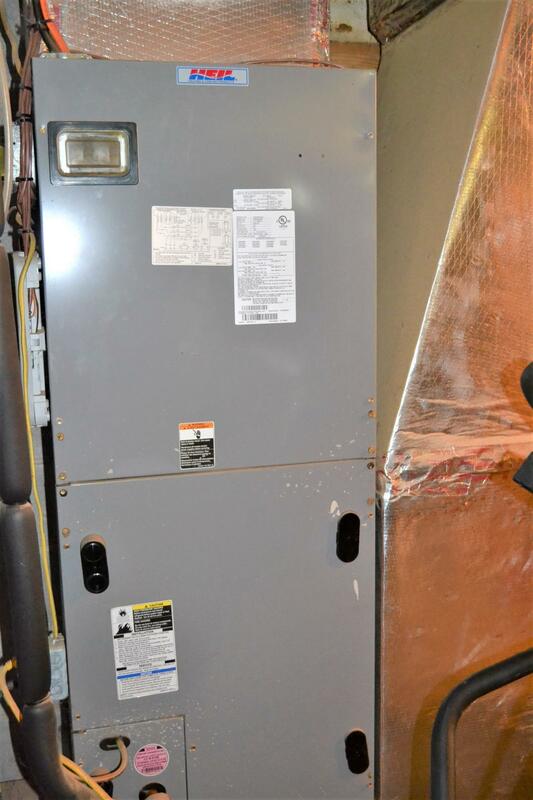 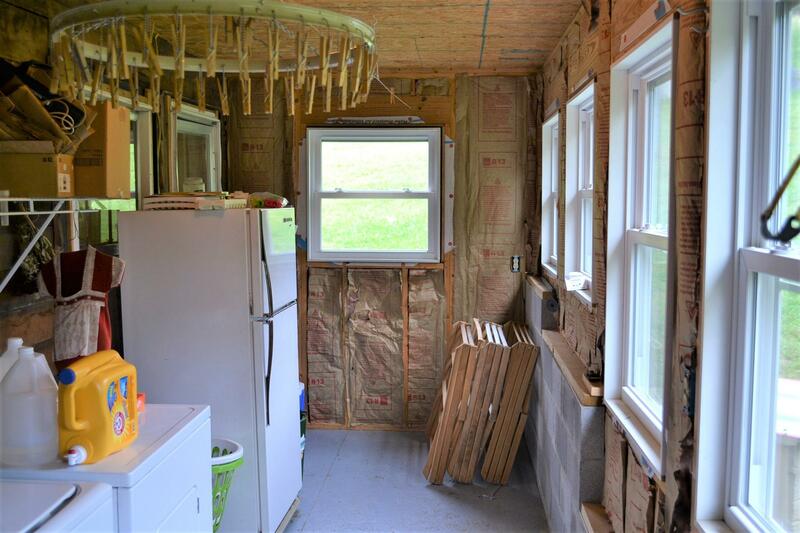 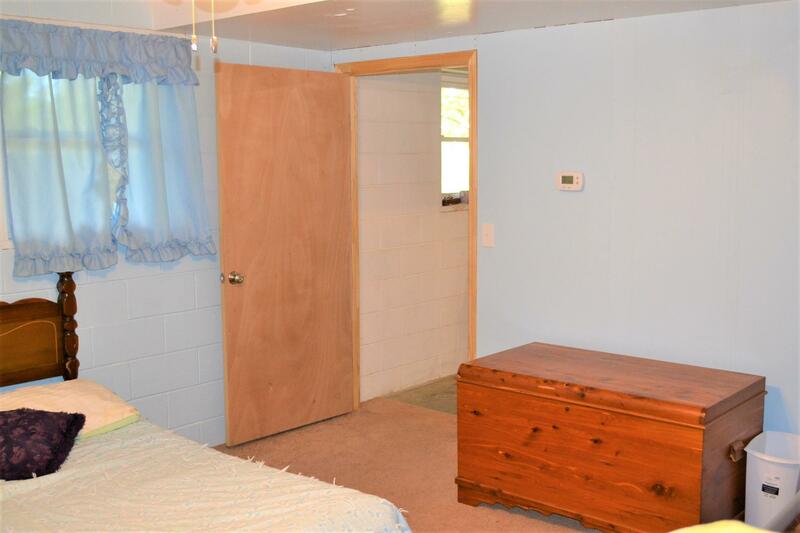 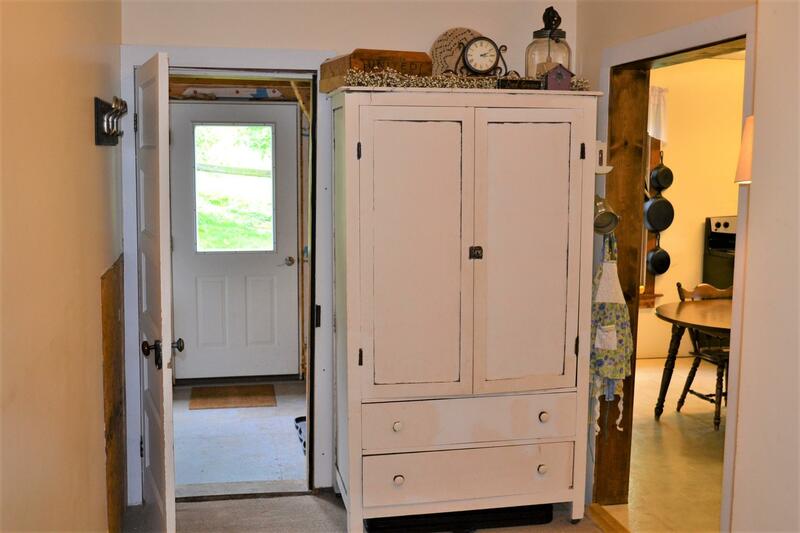 Excellent property for those interested in homesteading! 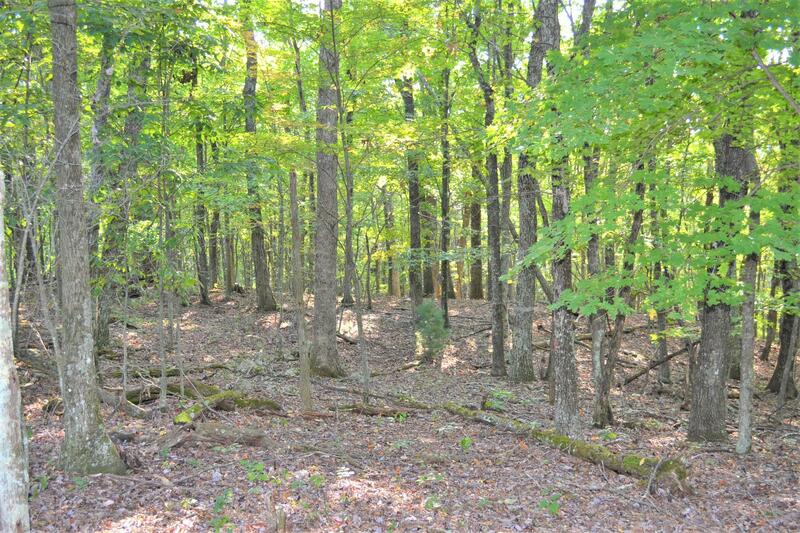 Additional 28 acres available for $56,000.